Modern car filters can be confusing, especially since they’re each on their own unique maintenance and replacement schedules. These schedules can change depending on how, where and for how long a vehicle is driven. While the replacement interval recommendations for most of your vehicle’s filters can often be found in the owner’s manual, it may be helpful to have a brief rundown of what each one does, along with some general advice on their maintenance. 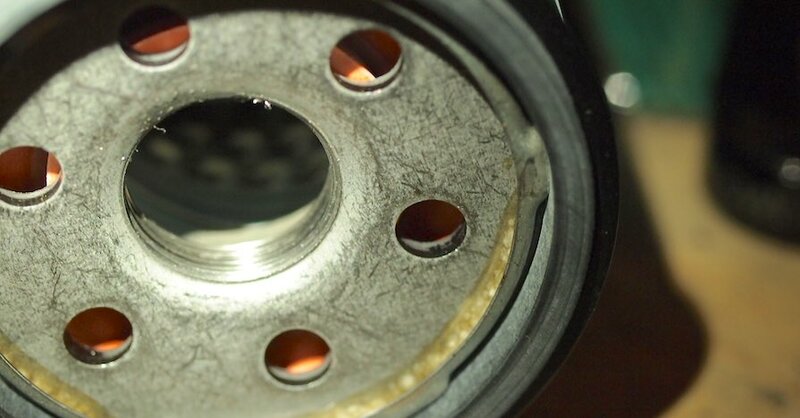 Of all the car filters, the oil filter is the one you’ll likely hear about the most. This is because oil changes are a fact of life for all vehicle owners. The oil filter’s job is to remove any particles of dirt and fine metal shavings that accumulate during normal operation. 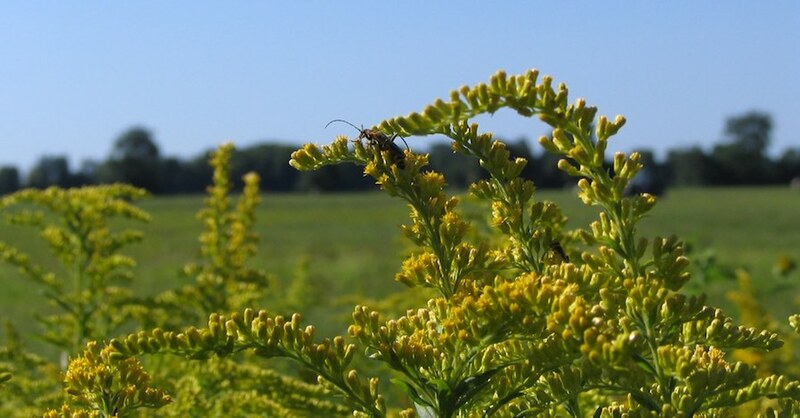 Change intervals vary according to engine design, but a change should be done between 5,000 and 10,000 miles when swapping in fresh oil, or sooner if you drive frequently in dusty or dirty environments like gravel roads or work sites. The air filter and the oil filter work together to keep your engine clean. In fact, the air filter’s placement at the front of your vehicle’s air intake tube makes it the first line of defense for keeping grime out of your motor. It’s typically made of paper or a thin fabric, and its replacement schedule is based on a visual inspection — if you can see dirt, leaves, or other gunk caught up inside, then it’s time for a new filter or a cleaning. Not all cars have transmission filters, but these devices catch any dirt that may be floating through the fluid passages inside your vehicle’s transmission gearbox. 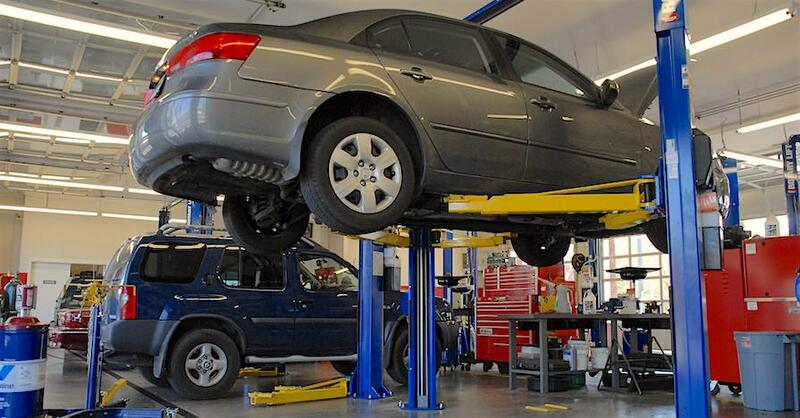 Given that most transmissions that use filters are automatics — and transmission filter designs are known for having particularly long service intervals — you’ll have to check your vehicle’s manual to get the exact mileage for a change. Your cabin filter, also known as a cabin air filter, helps prevent pollen, dust and other outside contaminants from making their way into your vehicle’s passenger compartment through the heating and cooling system. These are typically found under the dash. 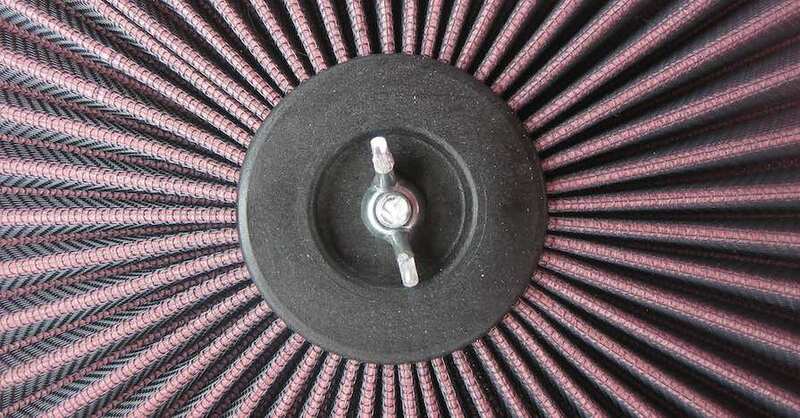 Like the air filter, they’re changed based on a visual inspection. 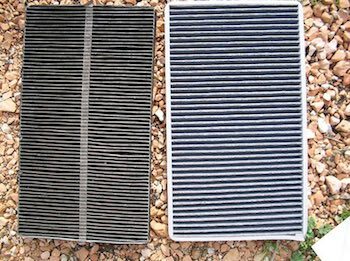 A dirty filter should be replaced, and while there’s no specific mileage where the swap must happen, it’s a good idea to take a hard look at this filter with the changing of the seasons. Fuel filters are placed with your vehicle’s fuel lines, and there’s usually more than one. Your car or truck may have a fuel filter under the hood, under the car with the fuel line itself, or sometimes even in the gas tank. These filters make sure traces of corrosion and dirt that might be lurking in your tank don’t make it to the motor, where they could cause damage or interfere with the combustion process. Most of the time, fuel filters are only changed when a problem is suspected (based on issues like hesitation while accelerating or trouble idling) because pulling them for inspection is a messy process. Knowing what these different filters do should give you some idea of how important they are in keeping your car running. Make sure you check and change them as required. Check out all the ignition parts & filters available on NAPA Online or trust one of our 16,000 NAPA AutoCare locations for routine maintenance and repairs. For more information on car filters, chat with a knowledgeable expert at your local NAPA AUTO PARTS store.